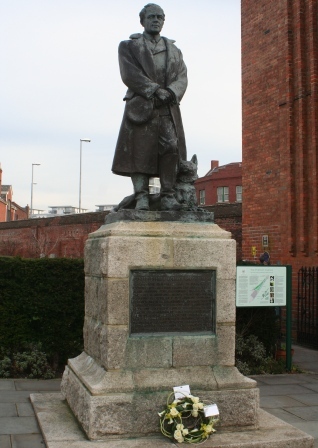 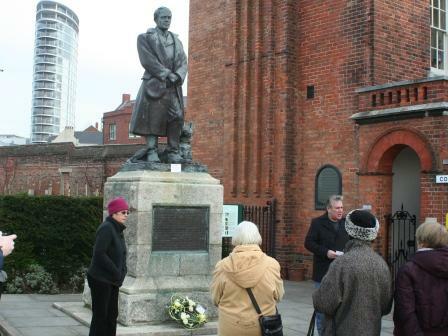 Tuesday 17th January 2012 was the centenary of Captain Robert Falcon Scott and his party reaching the South Pole. 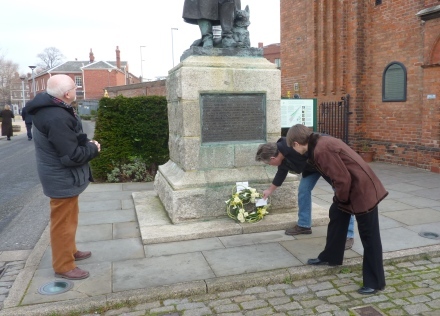 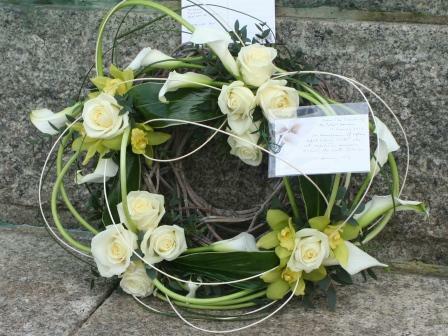 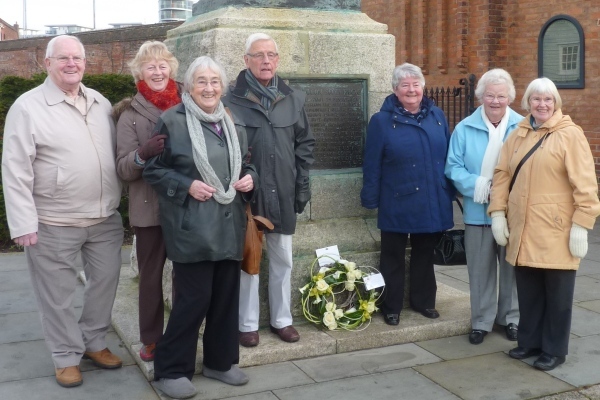 At midday the Friends of the Porter's Garden layed a wreath at the memorial statue of Scott in the Porter's Garden in remembrance. 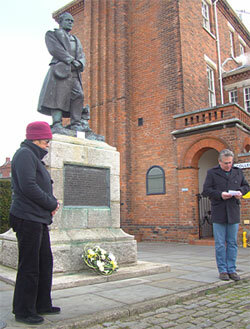 Peter Goodship, the Chief Executive of the Portsmouth Naval Base Property Trust, spoke at the ceremony.